The topic of vaccinations is a hot button issue right now that affects the entire world. There are people on both sides of the vaccination debate and that’s what makes it even more difficult to weed out the legitimate gripes from the science that backs up the use of these compounds to fight disease. 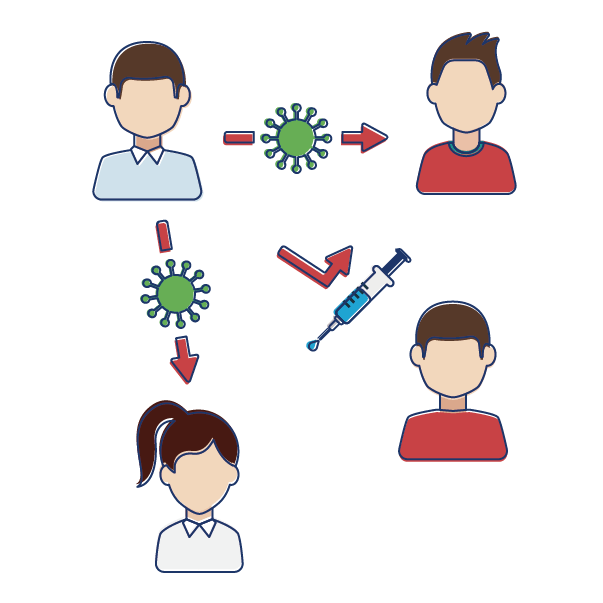 Today we’re going to take some key examples – the chicken pox vaccine, polio vaccine and the flu vaccine – to look at the issue a little more closely. Some people who are pro-vaccination in this argument can be fanatical and the same can be said for the opposing side as well. Here is a history of vaccines that you all might find interesting, which lays out some of the basic information about vaccines, from their infancy up to fairly recently. So, let’s talk about vaccines and what both sides have to say! While that may be true, there are other diseases that seem to be making a comeback. Measles comes to mind, particularly after the outbreak at an amusement park in the United States about a year ago. And while this was not an isolated case, it certainly sparked the old debate again. The evidence to back the use of vaccinations is pretty sound. We know that in the vast majority of cases, they work as they are intended to. Yes, there are side effects just like with any drug or thing we put in our body. But they are very effective. This article is a great one that explains why they work so well. But as someone who had vaccinations all through my childhood, I know first-hand about some of the side effects. I remember having a slight fever and feeling a bit under the weather, but I never felt anything more than mild discomfort. 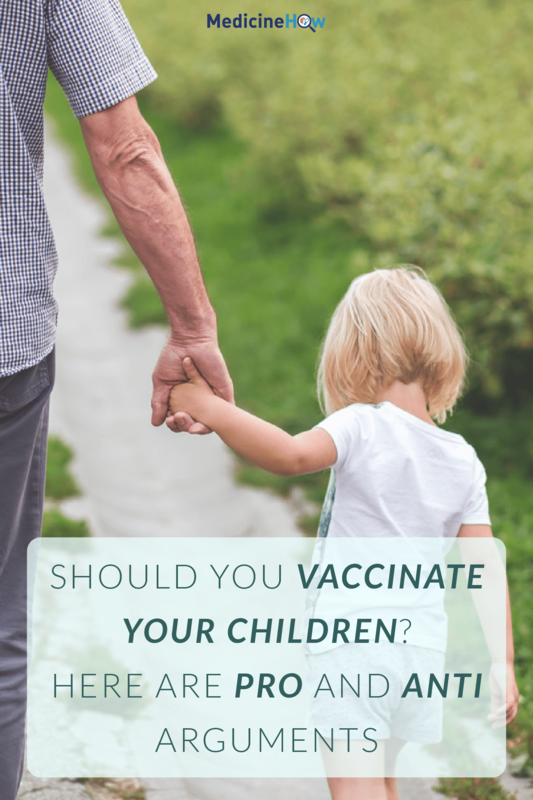 One of the most common issues people who decide not to vaccinate their children bring up is not just the amount of vaccinations their children receive in a short period of time, but also the preservatives that are common in them. There are several additives in vaccines, but the one that is most concerning is thimerosal, which contains mercury. Many parents are concerned, especially about this as mercury is known to be a carcinogen. The FDA and CDC state that it is in low quantities and not enough to cause damage but the argument is still valid. It is also worth noting that there are single-use vials that do NOT contain the thimerosal due to ongoing concerns from a select group of people. Religious: vaccinations may violate the religious beliefs of some people. Sickness: people can get sick after a vaccination, but we don’t know if it is caused by the vaccination or by something else outside the realm of the vaccination. “I should not be forced to put poison in my child!”: While there are ingredients in vaccines that may be poisonous in large doses this is not the case when the vaccines are mixed. As you can see, these reasons are just the tip of the iceberg in an ever-contentious debate about vaccination. They by no means cover everything. In fact, here is a great article from Forbes magazine on the 15 Myths Anti-vaxxers have to deal with that get spread about anti-vaxxers. Interesting, huh? A popular and routine vaccination that doctors give children is the MMR (Measles, Mumps, & Rubella) vaccine. It’s par for the course and schools in the United States require it for a child to attend public school. 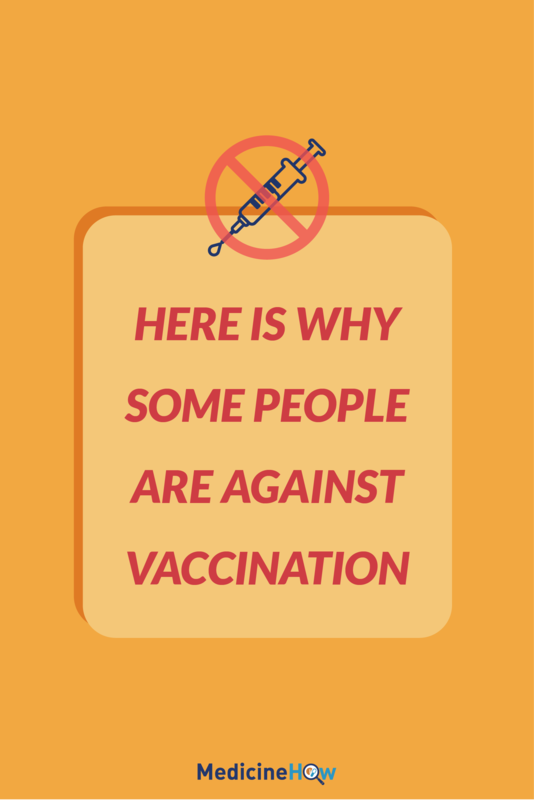 This link gives great information about the vaccine and why it’s important. That is not to say that there are not anti-vaxxers who are opposed to this vaccine as well. They may cite this article to show why the vaccine should not be given to children. The side effects of the vaccine may be worse in some children than in others. The problem is that these diseases are a lot more communicable than many people realize. Just look at the outbreak of a couple years ago that was linked to a United States amusement park. It was spread because one child infected people due to not being vaccinated. It was a scary situation, to say the least. Chickenpox was once thought of as a right of passage for many children. There used to be “pox parties” where parents would have a child over with a bunch of other kids so they may get the pox and get it over with. It was thought that the disease was so short lived that it was worth it, and getting it as a child provides you with resistance to the virus and getting it as an adult, which can be more severe. I remember my mother whom I did not live with begging my father to send me to her house so I could infect my brother. Crazy huh? All joking aside, there is a vaccine and many people are having their children get it because the virus can be very uncomfortable. In some cases it is considered deadly as well, particular for adults that get the virus. Here is a link to the CDC website where they outline whom should get the vaccine. In the interest of full disclosure, I did not get the vaccine and as far as I’m aware it was not required when I was in school. Do I think it’s a good idea? The simple answer is yes, however, there are people who would disagree. This vaccine is given out each year at the start of the fall season to prevent major illness within the larger community. 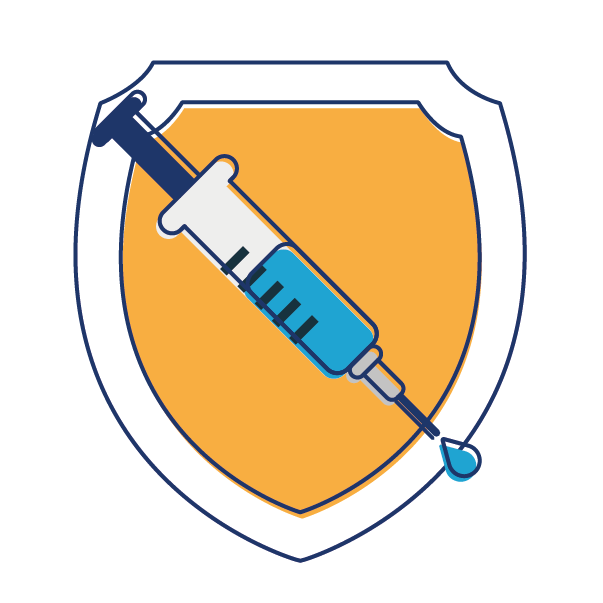 Here is a list of the Flu Vaccine Ingredients in the normal flu vaccine from the United States Centers for Disease Control (CDC). As you can see, the list is small. One ingredient you will see that seems to be common in many vaccines is egg protein. This means that if you’re allergic to eggs this may not be the best option to protect you from the virus. The other issue is that frequently, the virus mutates beyond what the vaccine protects against. This means some people do get sick. Many anti-vaxxers use this as a platform to say that all vaccines are inadequate which is a heck of a leap! Personally, I feel that vaccinations are useful. I do like to take the natural route when it comes to my health and wellness but I can see the benefits of vaccinations and the need for certain vaccines to keep myself healthy. I never get the flu vaccine because it’s just not something I am comfortable with, even though I’m a cardiac patient and therefore, high risk. I just shrug it off and do what’s best for me. I believe that children should get vaccinations because it DOES help to keep major diseases in check. Do I think there need to be tons of them given at once? No. They may need to be spaced out. Here is a listing of the proposed schedule for childhood vaccinations. To me, it seems that there are an awful lot given in a short period of time. I’m not a fan of so many chemicals at one time given to a small body. 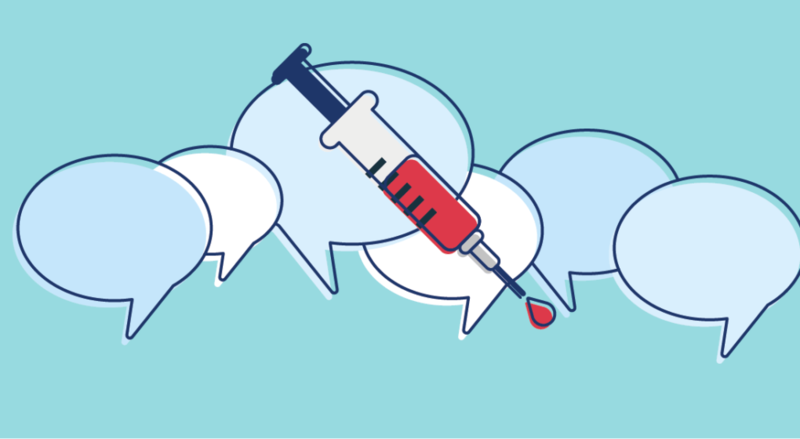 It’s important to recognize that while science and people often differ in their opinion, that does not mean that people who decide to vaccinate are hurting their children. They know it’s important for the continued good health of those whom the children come in contact with. Vaccinations protect children from diseases that could be fatal. They stop children from passing on diseases to other individuals. We know this. We’ve got scientific evidence and the history of contagious disease over the past century on our side. Many anti-vaxxers don’t trust the scientific evidence, blinded by the ingredients and other risks associated with those who agree with their position. But they do bring up some valid points. For some vaccinations, like the flu vax, it’s a personal decision. It might be recommended if you have one of certain pre-existing conditions but it’s your choice because the eventual outcome mainly affects you. 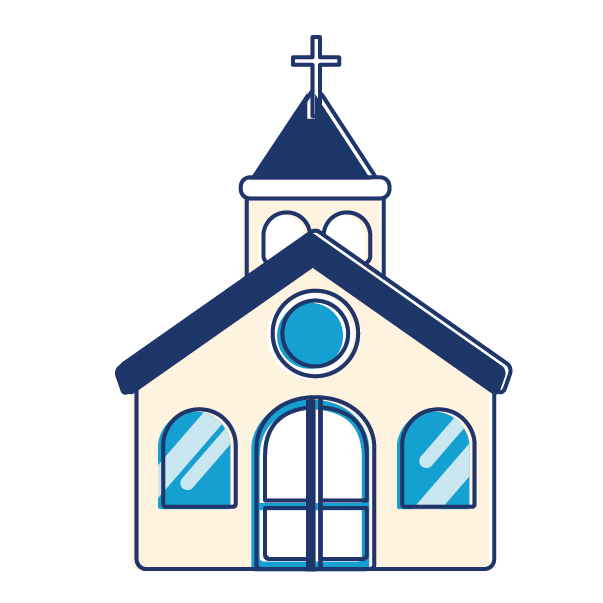 For others, there are regulations in the United States when it comes to school children and the only way around the school mandate is to claim a religious exemption. 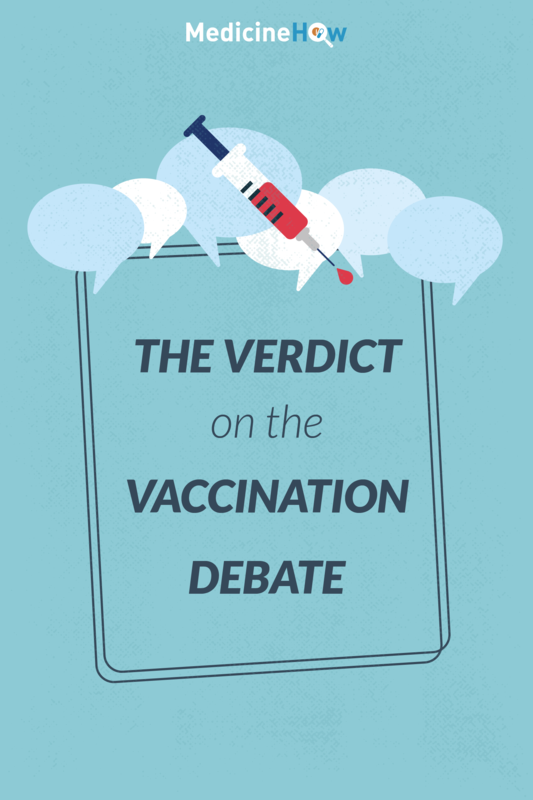 There will always be a debate on the safety and usefulness of vaccinations. That is never going to change. The key is to have a healthy, logical debate while respecting both sides of the issue.